You are here:Home|Uncategorized|What is gsm? You’re trawling through the pages of a print website and these 3 letters are literally everywhere – GSM. So what is gsm? But what do they mean? Well, GSM stands for Grams per Square Metre. 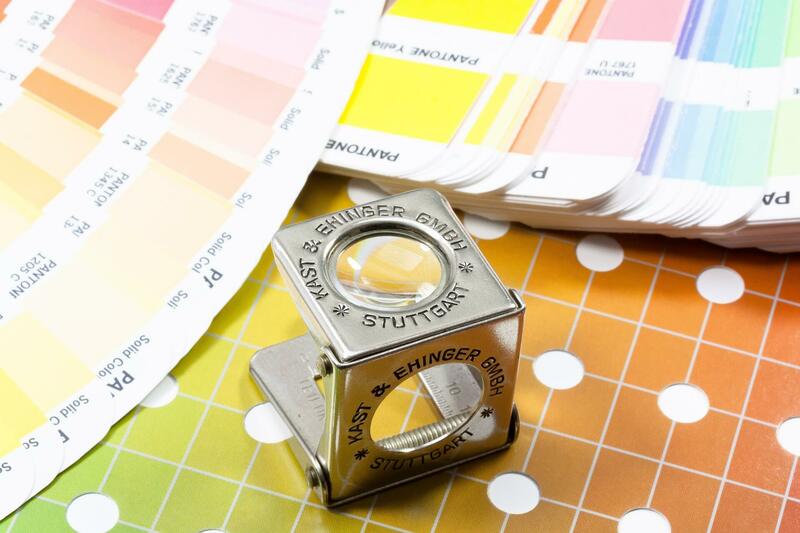 Quite simply, it allows you the print buyer to know exactly about the quality of paper that you’re ordering. The higher the GSM number, the heavier the paper. Sorted. GSM refers ONLY to the weight of a 1m square sheet of the paper, in grams. It is not an exact measurement of how thick a sheet of paper is, or how stiff it will be. It’s true that heavy papers are usually thicker and stiffer than light papers, but two different papers could both be 400gsm, and one could be thicker and stiffer than the other. It does not relate to the finish of the paper, such as Gloss, Matt or Silk. This is the typical range of the type of paper you’d use in your printer or photocopier. It’s ideal for letterheads, compliment slips and pads, especially when using uncoated paper that easy to write on. This is a thicker range, generally used for posters, and for cheap leaflet and flyer printing. It’s economically priced yet looks and feels good. This is the typical range for handouts and leaflets like takeaway menus and event flyers. This is the more premium end of the paper weight range and is suitable for quality print where a weighty look and feel are very important. It’s not quite a card, but rather a thick and sturdy paper, much like the covers on glossy magazines that you’ll see in a newsagents. This is basically card (or board) territory now, with 300gsm being industry standard for nightclub flyers and street handouts, and 350 and 400gsm being very common for high quality printed business cards. This card will stand under its own weight (like a Christmas card!) and is the premium paper available in digital printing. When is a Leaflet, NOT a Flyer?